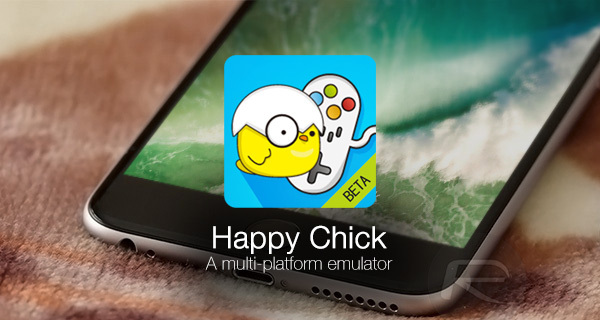 Here’s a guide on how to download and install Happy Chick emulator IPA on iOS 10. No jailbreak is required for this to work. Mobile gaming is going from strength-to-strength, with well-respected and well-known gaming houses regularly releasing new and exciting games on the iOS, Android and tvOS platforms. With that said, sometimes users don’t want anything new, but instead long for the experiences of yesteryear that can be achieved by using modern devices in conjunction with an emulator. Happy Chick is one of the most comprehensive emulation experiences you can get, so naturally, it’s worthwhile getting up and running on an iOS 10 device. 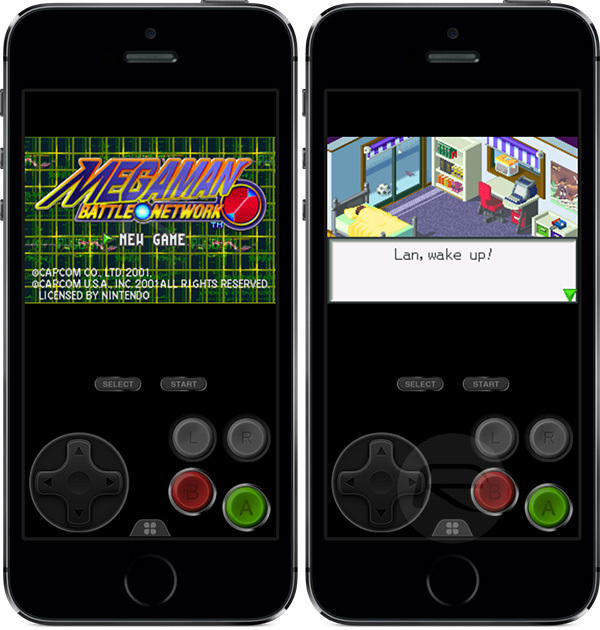 Rather than grabbing a Game Boy or Nintendo emulator separately, and an emulation experience for each platform you like, Happy Chick is an “all-in-one” experience that you can get with support for GBA, GBC, SNES, NES, PSP, N64, PS1, NDS and more. What is so special about this is that it also includes a built-in app store full of ROM downloads for many different games. Apart from this, it also includes: “Revamped interface (new homepage and recommendation function)”, “FC increase cheat function” and more. Impressed? Of course you are, and if you’re wondering how to get this emulator up and running on your iPhone or iPad running iOS 10, and that too without jailbreak, we have you covered with a step-by-step guide. So without wasting anymore time, let’s dive in. Step 1: First and foremost, as you might imagine, you’re going to need to actually have the Happy Chick IPA file in your possession before you can do anything. You can grab the necessary IPA executable from here. 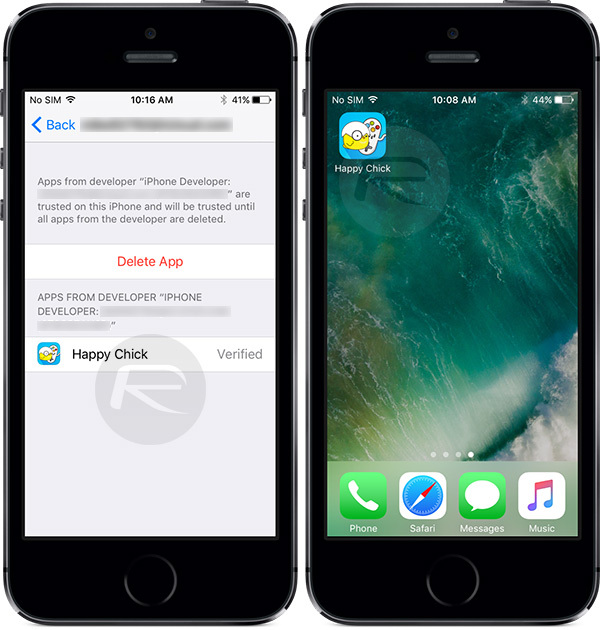 Step 3: Once the Happy Chick app is installed via your preferred method, you’ll need to accept the developer certificate and trust it before the app will launch. To do this, launch Settings > General > Profile & Device Management on your device. Select the profile and then tap Trust, and Trust again. On some iOS versions, this option might be available at General > Profile(s) & Device Management or General > Device Management. You can now launch the Happy Chick app. Step 4: When launched, you’ll find that the Happy Chick experience comes equipped with a built-in app store for access to a multitude of games across all supported emulated platforms. You can search by platform or make a manual search using the game name. 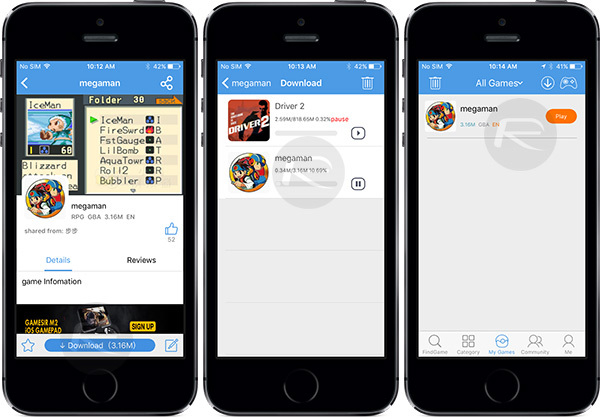 Step 5: Downloading a game ROM is as simple as selecting the title that you’re interested in, viewing the necessary information, and then tapping on the large Download button at the bottom of the display. Step 6: Once downloaded, you can then simply invoke the game within the emulated experience by going into My Games tab and tapping on “Play” button. That’s it! 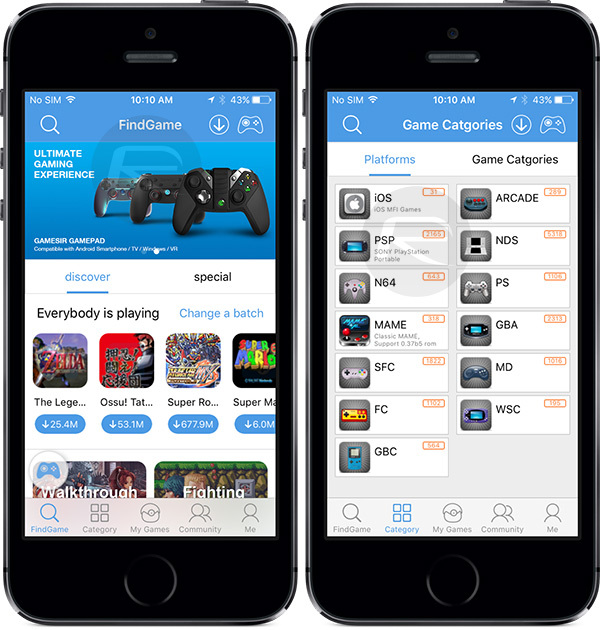 Enjoy the loads of games and emulation possibilities on your iOS device! RetroArch is much better. Happy dont have Mike Tyson, Atari roms, and alot more. Uninstalled. Happy Chick has stop working on iPhone just mins ago. It’s an untrusted enterprise developer.